Trees collected in the city of New Orleans will be brought to Bayou Sauvage National Wildlife Refuge, above, to help rebuild eroded marsh. For all you Grinches out there chomping at the bit to get rid of your Christmas tree, you might want to wait until January. Several local governments will be collecting and recycling trees in the new year to help fight coastal land loss. This tree, seen last year on the Banks St. neutral ground, was NOT recycled. 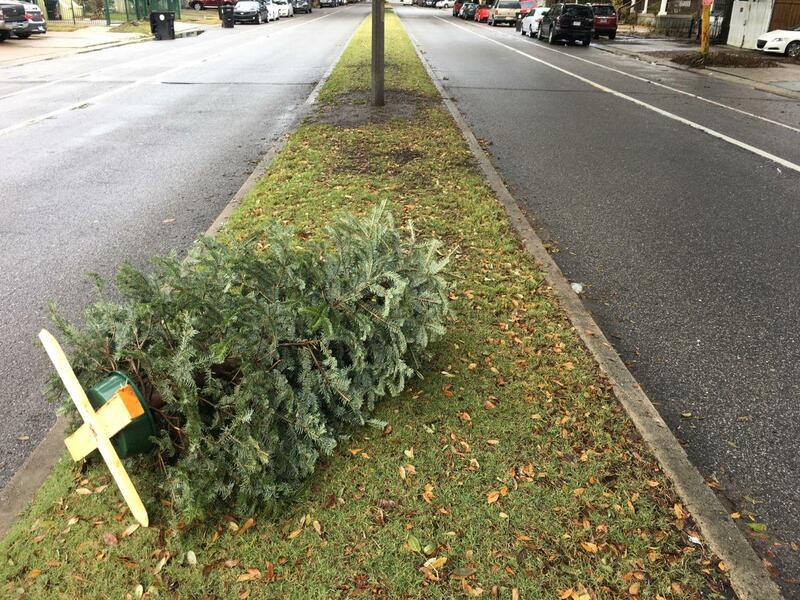 Trees should be placed on the curb and must be cleaned of any stands and decorations.